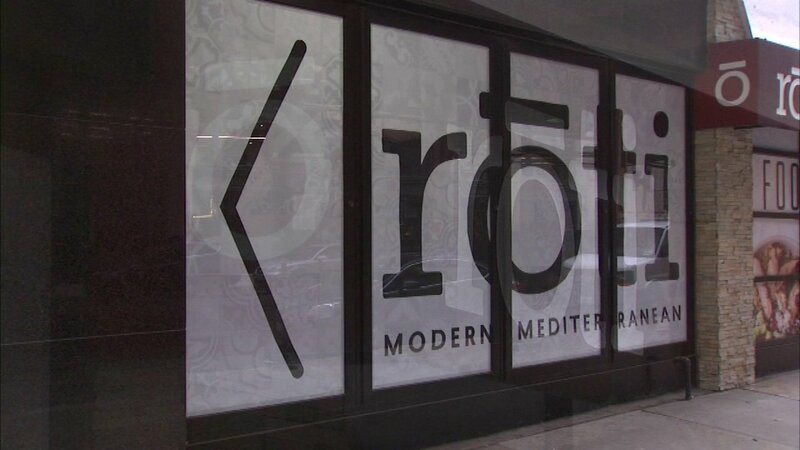 The Roti Modern Mediterranean food chain is being sued for printing too many credit card digits on their receipts. Court documents show the restaurant chain prints the first six digits and the last four digits of a card. Two customers filed the class-action lawsuit claiming it puts diners at risk for identity theft and credit card fraud. Federal law prohibits companies from printing more than the last five digits of a card on a sales receipt. Roti has moved to dismiss the case saying no card information was ever compromised.